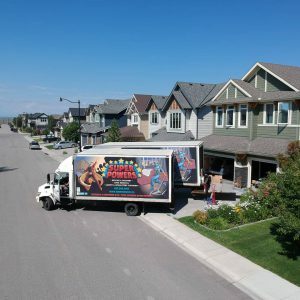 Local Calgary Moving Company Super Powers Inc.
Our genuine, local super heroes have proven to be the best moving company in Calgary for all your local moving needs including: moving, packing, carpet cleaning, and junk removal. We also service long distance around Alberta, Saskatchewan year round. We also will travel to B.C. in the spring, summer and fall. Our super abilities include years of experience and expertise. We make it all super easy on you. We’re also super friendly and supremely hard working! Tights and capes available for certain situations…(mentioned in the next section). 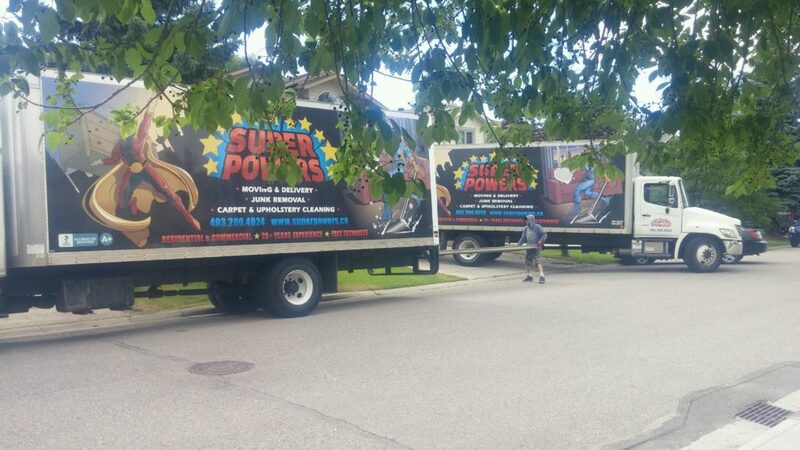 After more than 24 years in the moving business, Super Powers knows how to make our customers happy! 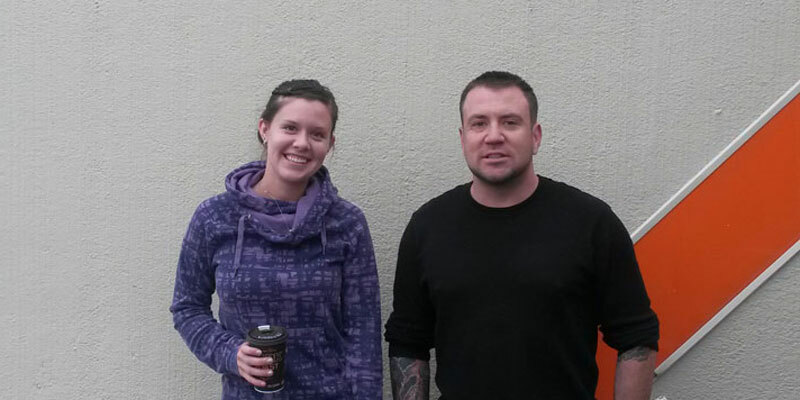 We’re here to save the day for your moving relocation, packing and cleaning needs. From residential and office moving, carpet cleaning and junk removal – we’ve got you covered. 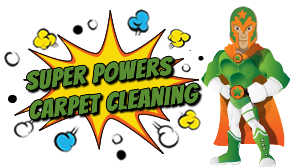 Every super hero at Super Powers takes absolute pride in providing our customers with reliable, superior service at truly competitive prices. Just like any other great super hero (apart from grumpy Hancock), we boast an uncompromising commitment to our community and our environment. Super Powers is among the few Calgary relocation companies to feature as many environmentally-sustainable solutions as possible. We recycle, donate and re-use. We also work with ECO-BOX and the magic word “SUPERPOWERS” gets you 15% off in the coupon code at checkout on all their moving supplies and products. Non toxic, plant based cleaning products to keep babies and puppies safe when eradicating toxic waste from your carpets! 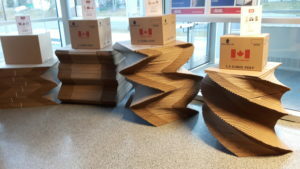 The forest elves have encouraged us to use recyclable moving supplies and offering ECO-BOX as an alternative to cardboard. Safe disposal of all toxic waste including junk removal chemicals and kryptonite. (Superman WILL NOT participate in any kryptonite disposal). Charitable donations of unwanted goods. And finally, saving cats and the a few sure wins a week over local villains and evil genius causing mayhem. In conclusion, when it’s time to G.T.F.O which obviously stands for “Get That Furniture Out!” It’s time to call in the real muscle with the right rep! Super Powers Inc. is the right choice. We are Super Heroes on the Move! 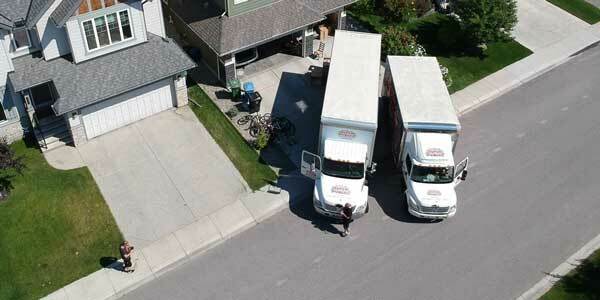 We offer reliable, responsible, and efficient moving services to Calgary and surrounding areas at competitive rates. 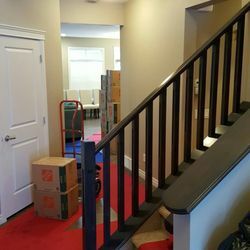 Our friendly & experienced moving technicians are among the very best in the business and come fully bonded and insured, so you have nothing to worry about. We steam clean carpets, area rugs, and upholstery of all sorts. We offer packages deals on our steam cleaning services for both regular cleaning arrangements and 1-time visits. Contact us to learn more about how we can effectively disinfect & deodorize your carpeting and upholstered furniture. We quickly, discretely, and responsibly remove junk of all types – from unwanted pieces of furniture to hoarders nests, to helping you clear out unwanted stuff from your home, office, or workshop. 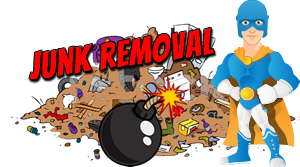 Call or text us to find out about our same-day junk removal services. 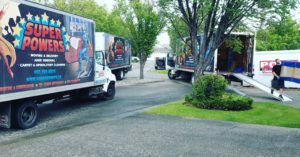 According to Zolo Real Estate News article “4 best moving companies in Calgary” Super Powers Inc. was considered to be one of the 4 best moving companies. 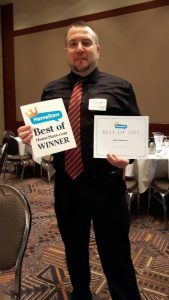 Super Powers is super proud to be a recipient of HomeStars’ “Best of 2017 & 2018 Calgary” award! This honour is awarded only to businesses that are proven reliable, trustworthy, and which operate with the highest level of integrity. Super Powers always aims to surpass customer expectations by delivering the very best service and value around, which is what makes this recognition so special for us. Clicking the logo to the left will re-direct you to our HomeStars page. Super Powers is immensely proud of this accolade. Recognition such as this inspire us to buckle down and work even harder to maintain the incredibly high standards of customer service for a 2019 award! Let’s get it team! 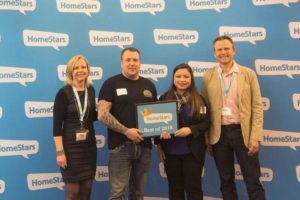 Super Powers is super proud to be a recipient of HomeStars’ “Best of 2017 Calgary” award! This honour is awarded only to businesses that are proven reliable, trustworthy, and which operate with the highest level of integrity. Super Powers always aims to surpass customer expectations by delivering the very best service and value around, which is what makes this recognition so special for us. Super Powers Inc. Made the Top 5! Click on the logo to visit the site. Moving Waldo is FREE to use and will save you HOURS of time with it’s unique moving help features such as being able to change your address with over 500 resources with one click! Amazing! Clicking the logo to the left will re-direct you to their website. 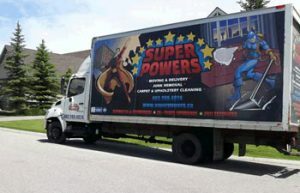 Super Powers has a five-star rating with Alberta Movers Reviews! We have a perfect rating based on customer reviews. 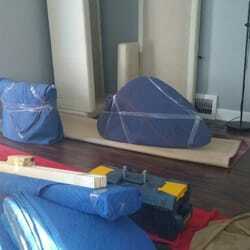 If you need reliable movers look to us to get your belongings moved safe and sound. 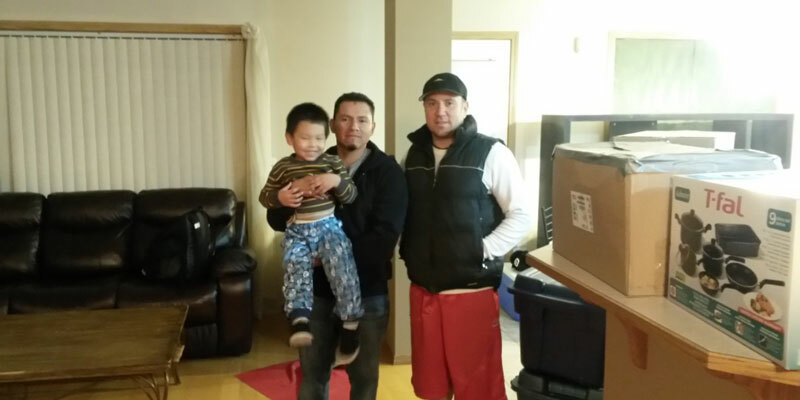 We have the manpower, equipment and the moving vans to move your entire household in one easy trip. 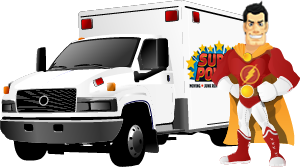 Contact us today and learn how we can help you with our top rated super heroes! A perfect 5 star score on 411.ca. A very reputable online search engine for all services. 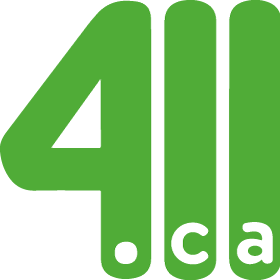 Super Powers is proud to be a top service provider and a worthy contender at 411.ca! Click the 411 logo for more info! 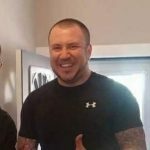 Tons of real life client reviews. 99% of them 5 stars. Click on the Google logo to the left to see our reviews. 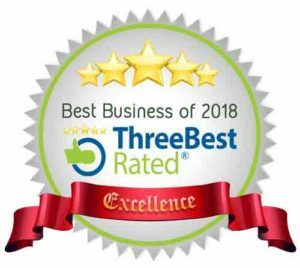 Yelp, being infamous and notorious for highlighting your worst reviews and hiding all your good reviews, still manages to give us a top rating on their website even with 83 five star reviews that do not count towards our star score. (sigh, villains playing unfair once again.) The 15 references they do allow put us at their number 2 spot in their Top 10 Best Calgary Moving Companies. 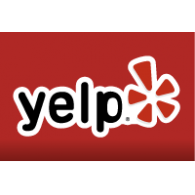 Again, the Yelp logo to the left will re-direct you to our Yelp page. 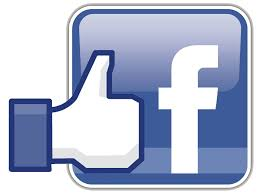 Click on the Facebook logo to the left to like us on Facebook and check out some more great reviews! Super Powers connects you with real estate experts who can help you sell/buy your home. 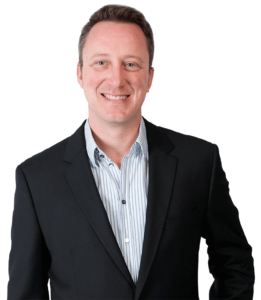 Super Powers Inc. is directly connected to CIR Realty guru Brandon Leys. A steadfast and fantastic reputation in both real estate and business, you may have also heard of Super Duper Movers. Another fantastic moving company that works side by side with Super Powers Inc. to ensure top quality standard in service and integrity. 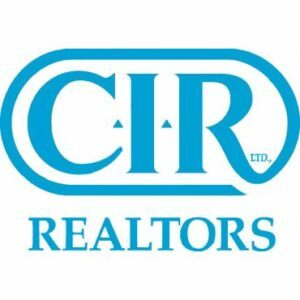 Click on either the CIR Logo or the Brandon Leys’ picture to be re-directed to information page and contact information. TIP: Mention Super Powers Inc. to get the special rate and priority service!